The Confederate monuments in Baltimore are gone, so now what? We talk with a group of artists and activists exploring their ideas about what should replace them. 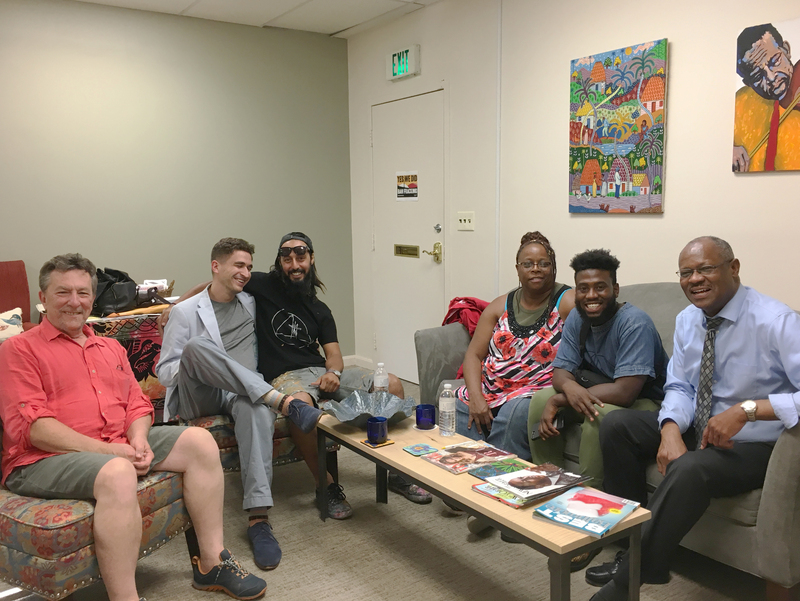 We are joined by art-apartheid founder Sheila Gaskins, artist Pablo Machioli who created the Tubman Black Madonna piece to replace Lee/Jackson, Owen Silverman Andrews, former City Councilman Carl Stokes, and Bilal Johnson-Bey founder of D3T Magazine.